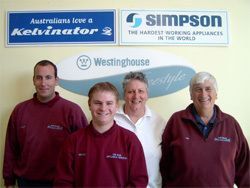 We are an on-site whitegoods repair service including washing machines, dryers, dish washers, air-conditioners, refridgerators and freezers in Leongatha. 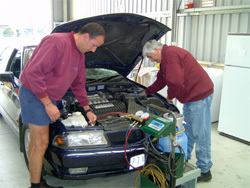 We service all major brands of whitegoods and repair car air conditioners too! 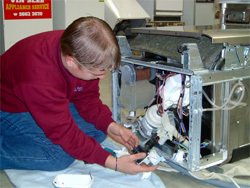 We have been in business for 29 years.��Our staff include�two qualified refrigerator and air conditioning mechanics, plus an�apprentice to service your needs. 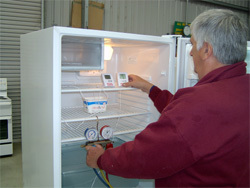 Email "Stuart Slee Airconditioning & Refrigeration" now with an Inquiry or Request. Complete the form below and press the Send button.